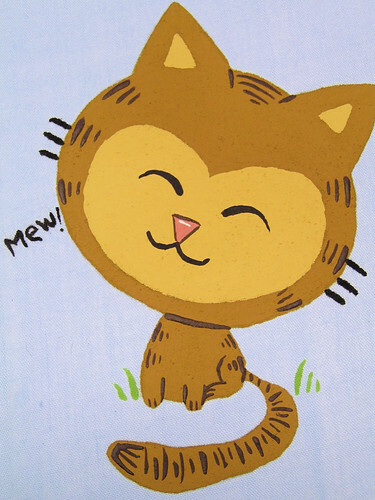 This is my second furry creation, Mew-Mew. 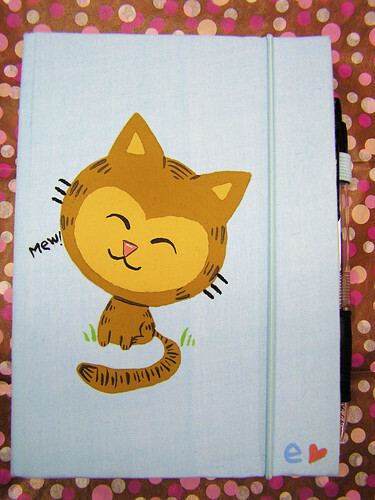 She’s a little tan and striped kitty with a cheerful disposition. She is currently featured on a journal and pen set. 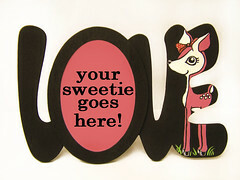 My first creation was Deirdra Doe, who was featured on a love picture frame for Valentines Day. I think that frame would look great year round though! 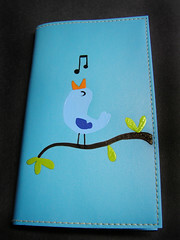 This is also a new address book, which features a little songbird named Sasha. I’m working on an owl right now, who will soon be featured on a handbag. Look for that soon! I would love to know what you think of my animals!